When implementing any new technology or changes to existing solutions, training and documentation covering the day-to-day use and administration of the solution is often overlooked. GIS training and documentation that is tailored to the user’s specific workflows is more beneficial than generic product training and ensures that the business makes the most of the investment in new technology. As part of the overall GIS solution, we can provide tailored end-user GIS training on-site to small groups or one-to-one. 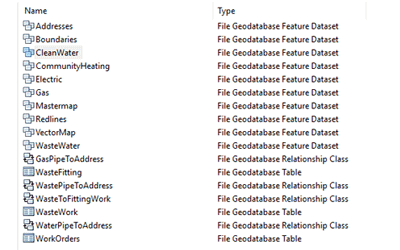 We also offer detailed technical GIS training and documentation covering the various components of the GIS solution for system administrators, enabling them to better support the solution internally. We can undertake smaller, one-off training sessions remotely covering specific areas of functionality or if staff time is limited. 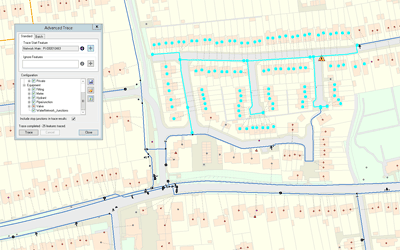 GIS4BUSINESS were asked to assist Portsmouth Water with defining and documenting a long-term high-level GIS strategy that will drive future improvements, integration and exploitation of GIS within the business. 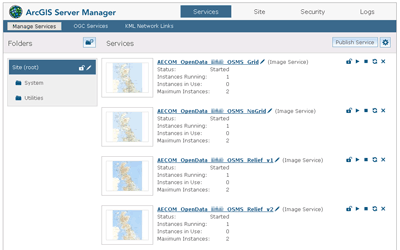 GIS4BUSINESS completed the migration of an existing Esri ArcGIS 9.2 system to version 10.1 for Brookfield Utilities, a multi-utility client that install and manage gas, electricity, water and fibre networks. 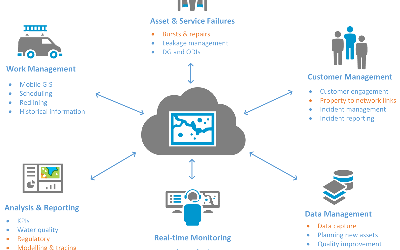 AECOM were interested in building a GIS platform that would become a future corporate GIS portal. 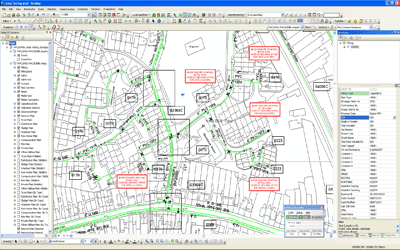 GIS4BUSINESS were asked to assist by reviewing the configuration, recommending changes and improvements to ensure best practice. A detailed review was undertaken by GIS4BUSINESS of the state of Portsmouth Water's GIS and asset data. 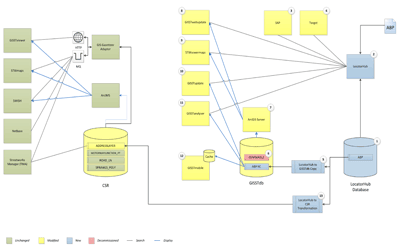 GIS improvements were implemented and have enabled Portsmouth Water to exploit GIS data and integrate GIS with other systems.